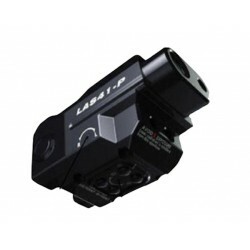 The LAS-41P is a 4 in 1 Laser Aiming System that integrates co-aligned visible and IR laser pointers as well as an eye safe IR laser Illuminator and a super bright LED flashlight. 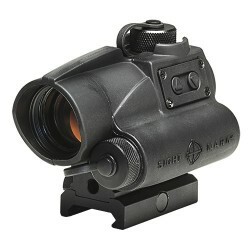 All four elements are encased in a small and light weight aerospace aluminum housing that fits onto a pistol rail. 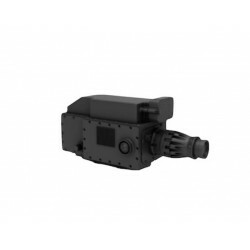 The LAS-41G integrates a compact co-aligned visible and IR laser pointers together with a 100mW high powered laser illuminator and a super bright LED flashlight. All four elements are encased in a small and light weight aerospace aluminum housing that fits onto all small arms equipped with a 1913 rail system. 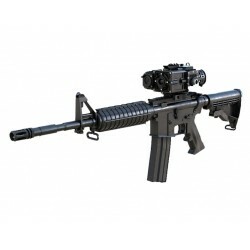 BRS is an electro optical video boresight tool for precise alignment of the weapon and its sighting payload. 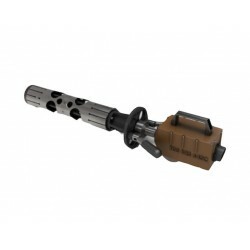 A wide range of interchangeable caliber bars are supported. It is easy to use and its camera based design is precise, reliable and allows a single user to do the full alignment process even at a very short range to the target. 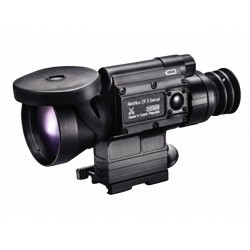 Cobra is a compact and lightweight dual sensor Fused Thermal Weapon Sight built on a state of the art uncooled thermal imaging core providing outstanding sensitivity and excellent image quality. Cobra has an advanced fusion processor digitally fusing the video feeds from the thermal imager and low lux day CCD. 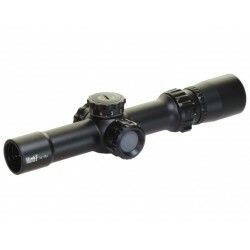 MarkO is a long range CLIPON cooled TI Sniper Sight. It allows a sniper to recognise human targets at more than 2km. 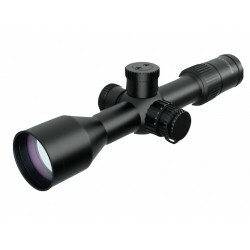 Its compatible with most telescopic sights used on sniper rifles. It is successfully tested on weapons unto 12.7mm caliber. 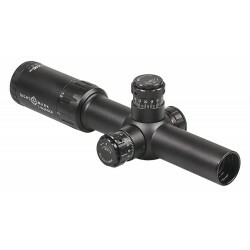 The MeoNox DF 3 Serval is a night vision riflescope for precise and quick target acquisition at night time. 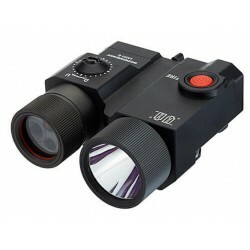 Maximal objective lens diameter together with a lightweight design makes the device suitable for any Auto/Semi Auto long barrel firearm or PDW. 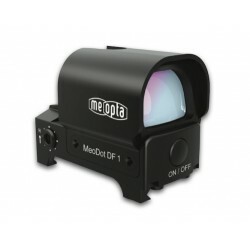 MeoDot DF 1 is one of the smallest but most powerful red dot sights available on the market, designated for long barrel firearms. 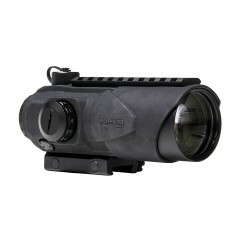 Waterproof and shock-proof with incorporated MIL-STD-1913 (Picatinny) interface.